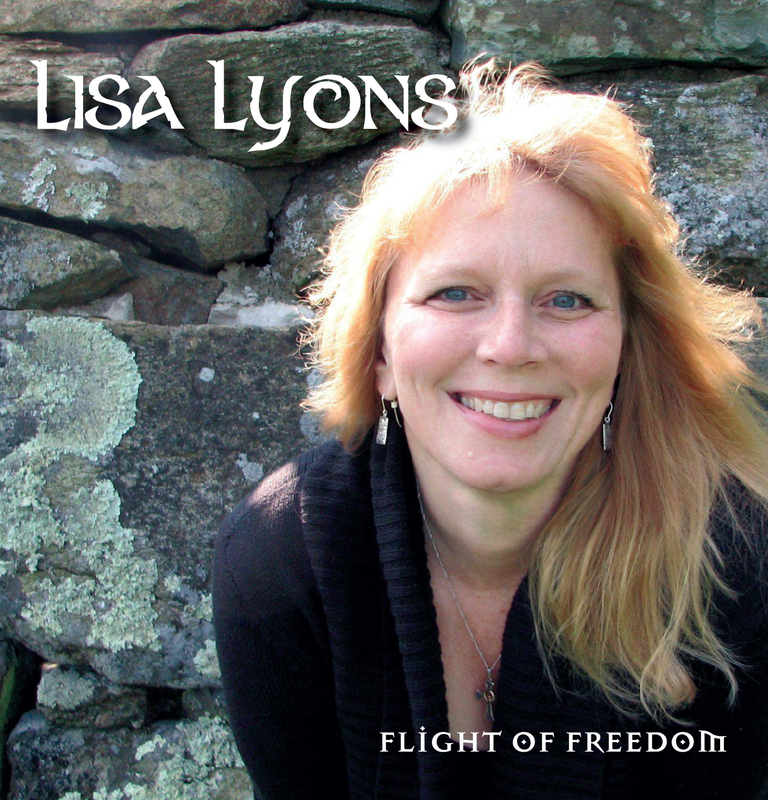 This entry was posted in Christianity, Faith, Life, Music, Uncategorized, Writing and tagged CD, celtic music, Flight of Freedom, hammered dulcimer, Ireland, Irish music, Lisa Lyons, Music, piano, tinwhistle by lyonsroarforgod. Bookmark the permalink. I will be checking iTunes tomorrow.